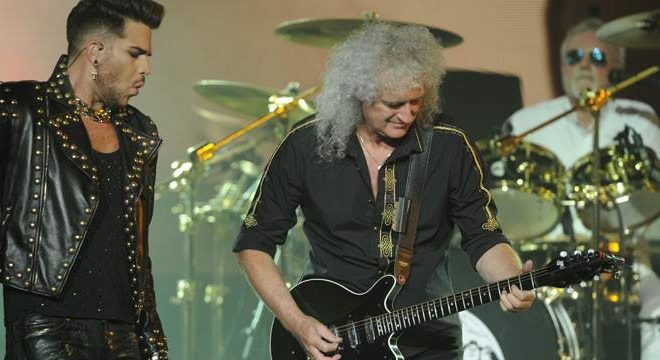 Get ready to rock with Queen and Adam Lambert this summer. Tickets go on sale February 3rd. 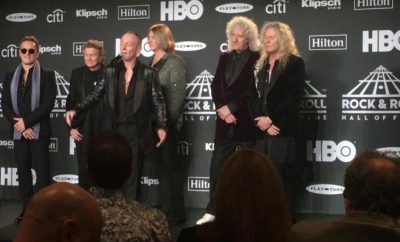 2016 saw Queen + Lambert perform fifteen shows across Europe headlining major festivals such as Portugal’s Rock in Rio Lisbon where they played to 74,000 people, the UK’s Isle of Wight Festival, by far one of Britain’s most prestigious and successful music festivals with a heritage of such headliners as Jimi Hendrix, The Who, Bob Dylan, The Rolling Stones and Paul McCartney, as well as sold out arena shows, such AS Barcelona’s Palau Sant Jordi Olympic arena. 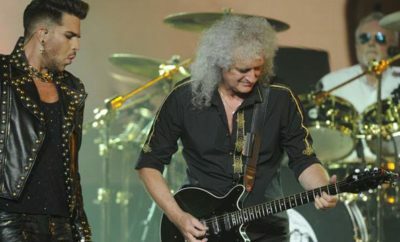 Queen + Adam Lambert revved up again in the fall of 2016 to take on a series of sold out dates across Asia which saw Queen perform for the first time and introduce Adam Lambert to some new audiences in Hong Kong, Bangkok, Shanghai, and Singapore including three nights at the famous Tokyo Budokan theatre where Queen first appeared in 1975 and induced fan mayhem. Similar scenes greeted them on this return. ← Previous Story Rolling Loud Festival Announces 2017 Lineup! PREMIERE: Ashley Barron’s “It Might Get Loud”!